No longer will you have to feel guilty at finishing half a block in a couple of hours, because apparently, it’s not actually your fault. That’s because new research has shown it can actually be as addictive as crack cocaine and a whole host of other drugs. The study was done by the University of Michigan, and published in the U.S. National Library of Medicine. 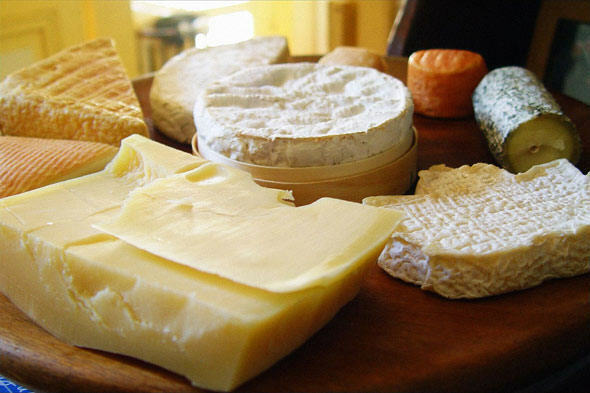 It found that cheese was particularly addictive because of casein, a protein found in all milk products. It then releases casomorphins, which mess with your dopamine reactors and trigger the addictive element in food. There were 500 students who participated in the study, with pizza being the most addictive food. Three cheese pizzas all round then?